Roger Stone, former campaign manager for President Donald J. Trump, ran all three of Scott Israel's campaigns for Sheriff of Broward County, Florida. Israel was elected Sheriff in 2012, re-elected in 2016, but lost in 2008. 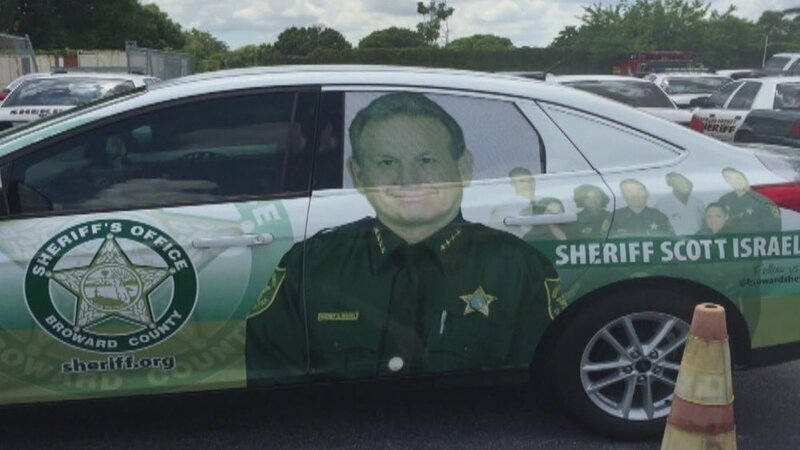 Sheriff Scott Israel heads the Broward Sheriff's Office in Broward County, Florida.